The waste ash from South Africa’s power plant generators and furnaces still has value once it has been burned, according to the South African Coal Ash Association (SACAA). The country produces millions of tonnes of waste ash every year, but so far its economic value remains largely untapped. SACAA has recently partnered with the South African government to increase ash usage to 20%. This initiative is set to create 26 000 jobs over the next five years. SACAA general manager, Mark Hunter, says that the association is searching for entrepreneurs with whom to partner and develop viable business opportunities through the waste ash. Once coal is burned in furnaces at power stations, the ash is usually sent to a designated landfill. It constitutes a large percentage of valuable waste that ends up in landfills in South Africa. 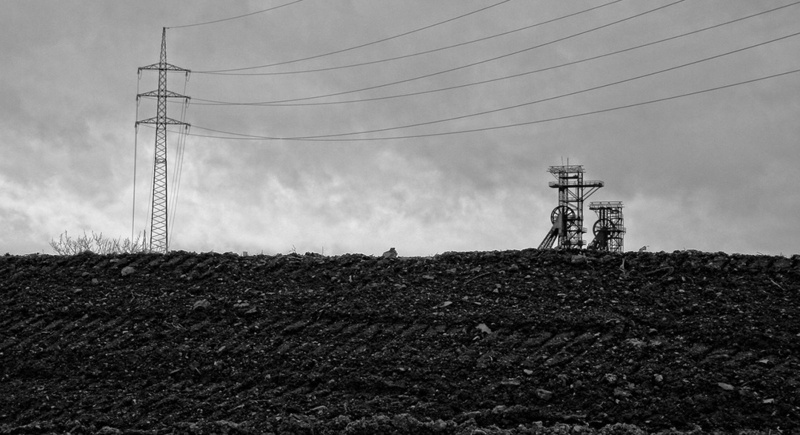 Discarded coal ash is fast becoming a problem for the country as landfill space is being depleted. The waste ash can be used in a variety of industries, including construction and the cement manufacturing sectors. Ash can be used as an ingredient for making cement powder. “There is a plethora of research which has been completed which shows that there are many applications of ash which are not harmful to the environment or health,” explains Hunter. “It is only when ash is stored for extended periods that it may have an impact on the environment,” he says. “Next, we will need to continue working with formal industries, such as mining, construction and the cement industries to find all possible avenues to utilise ash,” states Hunter. Hunter believes that the target of using 20% of South Africa’s waste coal ash is possible, but viable disposal methods to dumping need to be implemented. The government has expressed a willingness to assist start-ups and entrepreneurs dealing with waste ash. Power utilities and SACAA will also help to maximise the potential of viable business ideas surrounding the ash. “We therefore call on creative and technical people, as well as business people and entrepreneurs, to come forward and be a part of the solution,” exclaims Hunter. This byproduct of electricity generation still holds an economic value that is waiting to be tapped in South Africa. Waste ash can present business opportunities for entrepreneurs who can help reduce waste-to-landfill in the process.